This is Lily. She's only a young mum, who was rescued when she was 3 months pregnant, and very scared from one of Sydney's high kill pounds. She was welcomed into a safe home environment and 9 days later she gave birth to 7 puppies. Sadly one was stillborn, however 6 healthy puppies thrived. 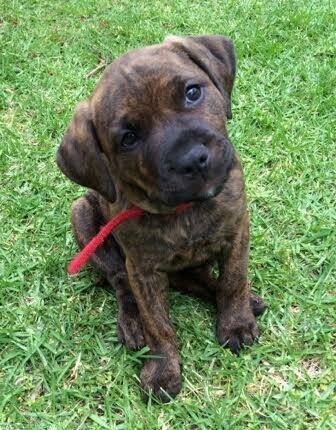 Lily's gorgeous puppies were fostered until they were old enough to be adopted out into loving family homes. Registered Charity 14000160. ABN 13168077281. Donations over $2 are tax-deductible.